Women and girls spend hours walking to obtain water. 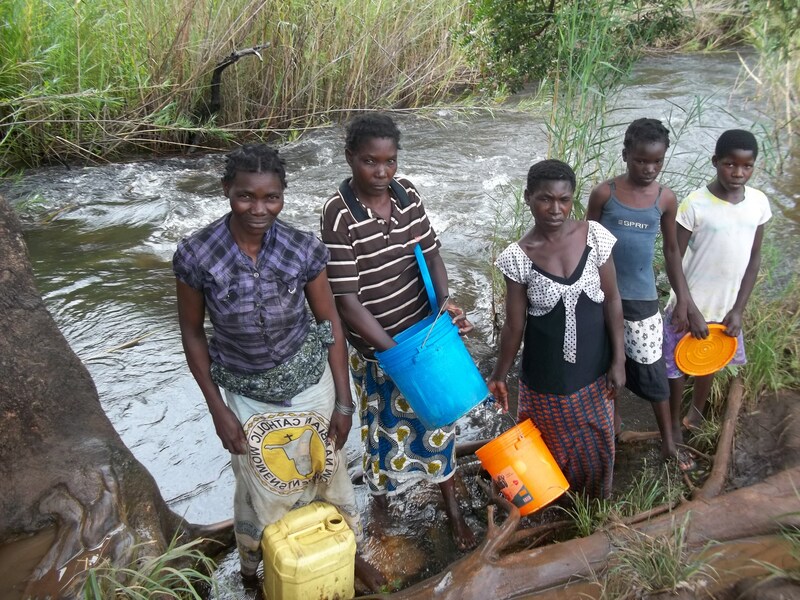 Help us provide a clean water source near their homes! There are ample studies and information that state that empowered women & girls improve the health and economy of the community they live in. 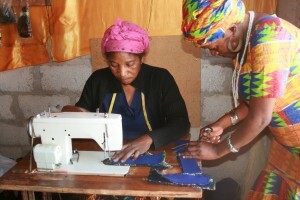 It’s been well documented that women play a key role in hunger management during droughts. Per the International Labor Organization, a work force with more women has a greater chance at resilience. This isn’t a new concept. This has been known for years. Yet, instead of the media being flooded by ways to increase women in the work force or empowering women financially, the media is instead flooded with stories about companies requiring women to wear heels to work or to wear weaves instead of natural hair! How absurd! Shoes and hair don’t do the work. They deflect from the real issue—contributions women and girls make in some communities are still over looked. Women struggle most during water shortages: they are tasked with finding the water to cook food for the family, for gardening, for washing clothes, baths for the family…ect. They are tasked with finding food for the family during famines. With the electricity issues plaguing Zambia and most of Africa, women are responsible for figuring out a cooking source in most homes. To fight poverty, it is imperative that women are empowered with the resources they need to improve the community’s economic standing. Ideally, women would be the best people to write the necessary policies to aide in this, yet in most parts of the world women’s voices remain underrepresented.